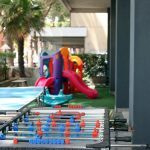 We at the Hotel Norma, we take care of a family-friendly especially with children, we are equipped with every comfort for the youngest children in the rooms where we provide cots and rails for the beds at the restaurant with seats at the table. 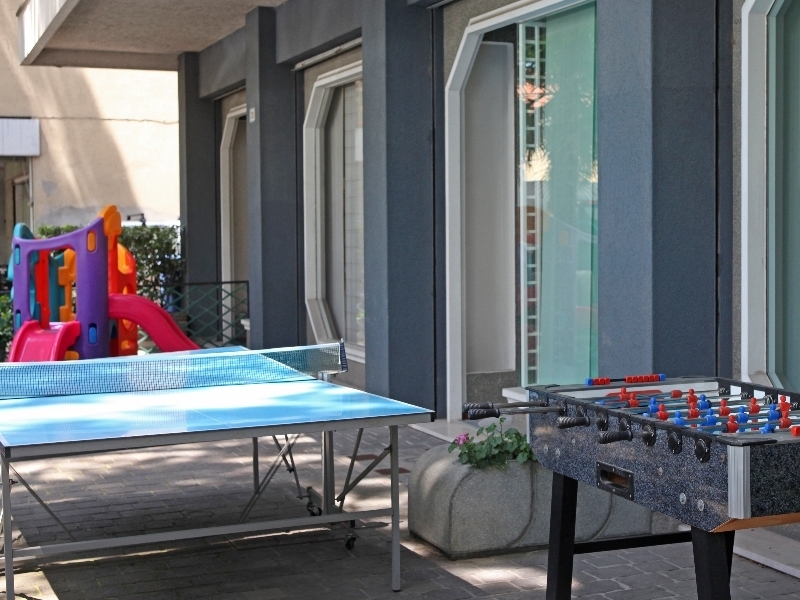 Families and children staying at our Hotel Norma appreciate both the quiet and tranquility of the accommodation and facilities for children available. 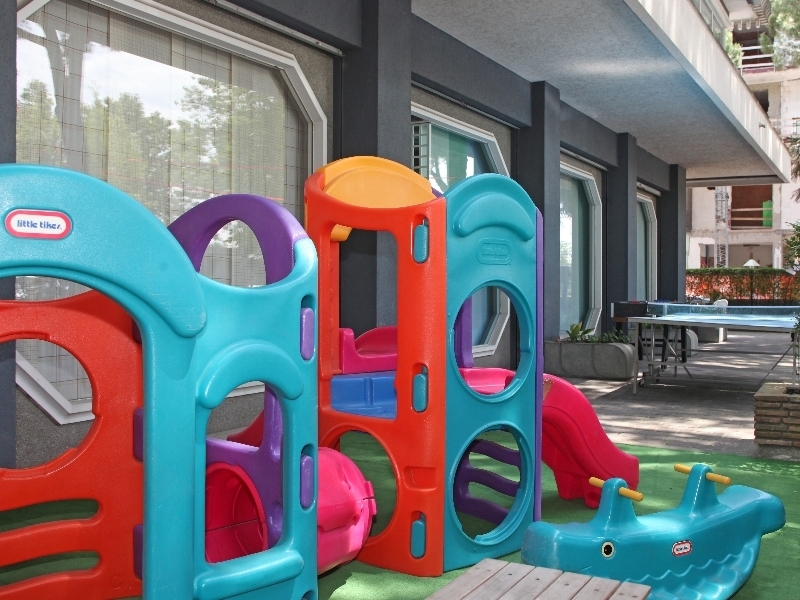 It offers family rooms can accommodate four-bed lying. 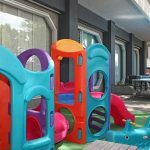 Upon request it is possible for mothers access to the kitchen to prepare meals for newborn babies, agree personalized timetables for meals and menus with pap for children. 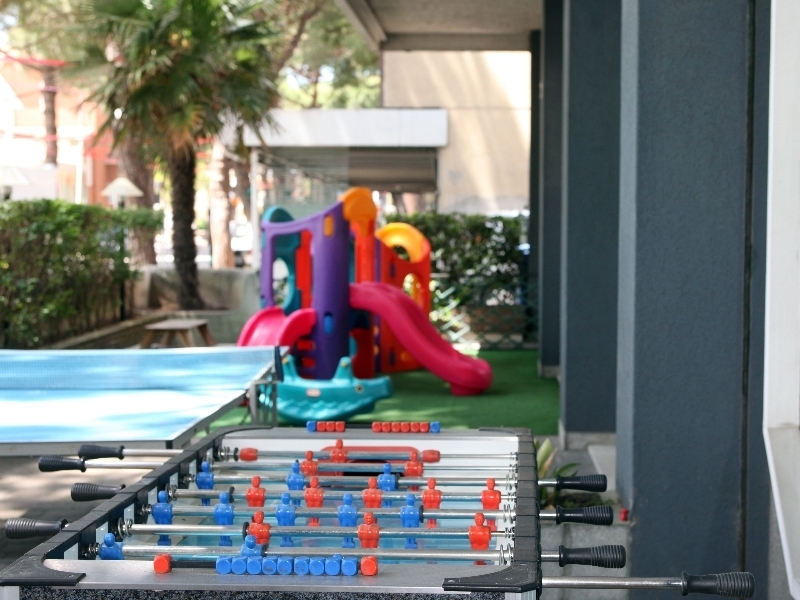 Our hotel is equipped with a spacious play area for children, fenced and protected where children can play and parents may relax in peace. 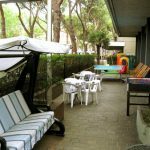 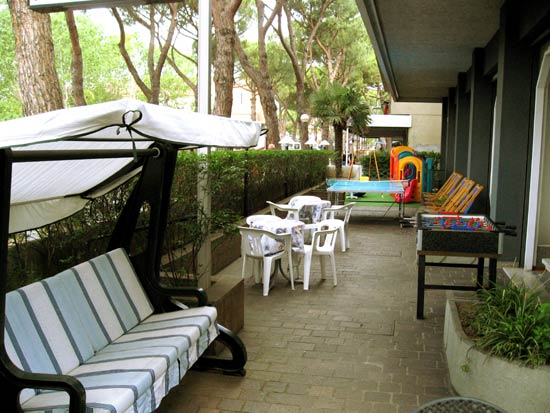 Hotel Norma: so much comfort for you and your kids!